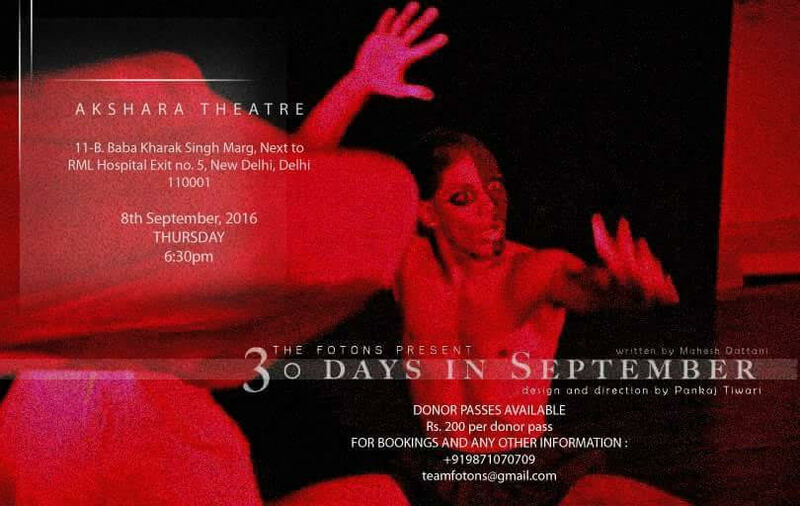 30 Days in September is a psychological play that explores childhood trauma and sexual abuse. The story revolves around Mala who is a fiercely independent young woman. We follow her navigating the already confined space she occupies in a patriarchal world as she moves from tryst to tryst with one man then the next, her antics growing ever wilder she must deal continually with a disturbing past she would rather forget. Mala finds herself haunted by the spectre of this one same lusty man, who dogs her with his constant presence. Mala’s mother, Shanta, is not able to understand her own daughter and would much rather that Mala changed the way she lived her life. Shanta and Mala don’t seem to be able to reach each other even though they only have each other in their lives. 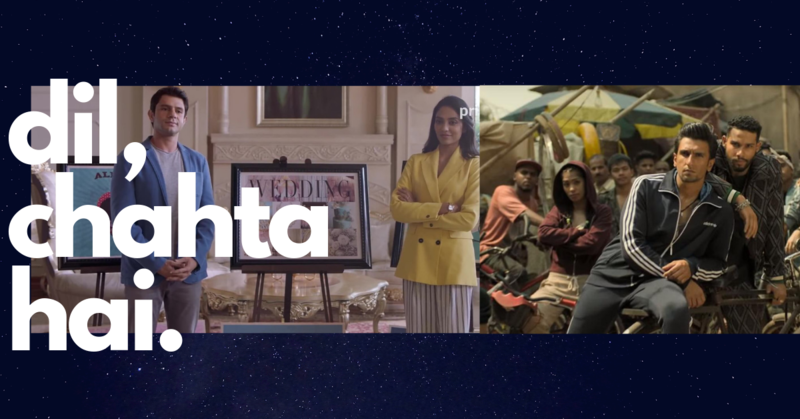 Shanta disapproves greatly of what she considers an irresponsible lifestyle while Mala unequivocally blames her mother for driving her father out of their lives. And despite the bond that mothers and daughters are supposed to share, each finds herself very distant from the other. Finding himself bound to her is a young man named Deepak who is unable to understand Mala’s ways. Though it is unclear what his intentions really are for her, he seems to pursue Mala with an almost disturbing persistence, which raises the question of whether it’s love or whether it’s an obsession. While Deepak appears at first glance to be an upright young man, he causes Mala a constant unease. This unease nags at Mala throughout her interactions with him. The same lusty man makes a reappearance at a significant moment in Mala and Deepak’s relationship and Mala attempts another escape. On the homefront, meanwhile, an old relative resurfaces. Mala’s uncle returns home to visit and seems to open up a path of reconciliation between mother and daughter. The return of Mala’s uncle triggers the creation of a new chasm in the family and mother and daughter come face to face with the prospect of some unsettling home-truths. Written originally by Mahesh Dattani as a commission for Rahi Foundation, 30 Days in September is a gritty exploration of some dark themes and deals with the questions of what goes on in our homes everyday and the harsh reality of human behavior. Giving his original take on it is director Pankaj Tiwari (assisted by Aniket Saxena)who has tried to explore abstract psychological concepts through the medium of design theatre. The issues the play deals with, says Tiwari, are close to his heart and he thus felt compelled to craft this production. The play will be staged this Thursday, 8 September at Akshara Theatre. Why Was Deepika Padukone Featured In Vanity Fair’s Hollywood Next Generation?